Now available with the Trophy Getters® Commercial Boxing Gloves is the Trophy Getters Full Face Headgear at 20% off RRP! This Full Face Headgear is designed with high visibility to help you avoid incoming strikes to the head. It’s also super comfortable inside with our Punchcool® material. Which will also help protect the headgear from sweat and keeps you cool during intense training sessions. 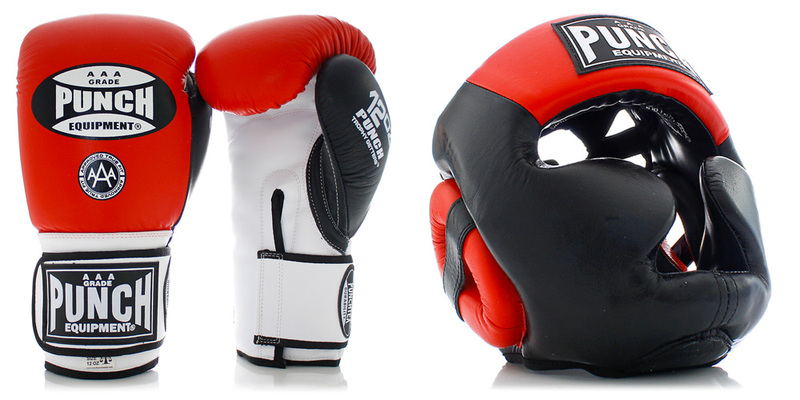 Along with our Mexican Fuerte Elite Boxing Gloves, you can also purchase a high-quality headgear at 20% off RRP. 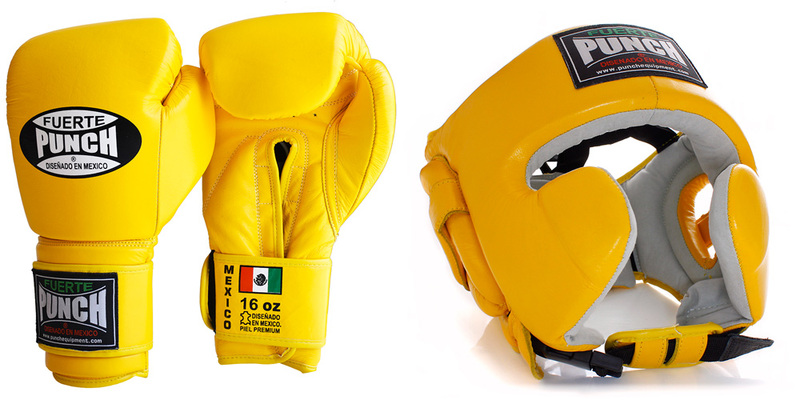 The Mexican ‘Fuerte’ Pro Boxing Headgear is designed for Boxers that are looking for the ultimate protection of the head. With high cheek protection and quality Cowhide leather, this headgear won’t disappoint! We’ve also made sure this headgear can be adjusted for adult head sizes as it comes with 3 adjustable sections. 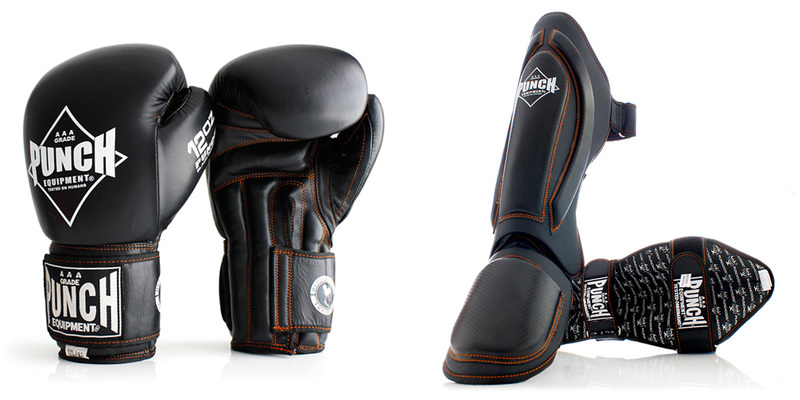 If you’re looking for quality Muay Thai training gear, this bundle is designed for you! We’ve paired together the Black Diamond Thai Gloves with the Black Diamond Shin Pads and you’ll save 19% off RRP.